Summer is just around the corner, and with the burgeoning sunlight comes our need for a little shimmer. We've tried practically every highlighter for our faces and are now moving on to our bodies. 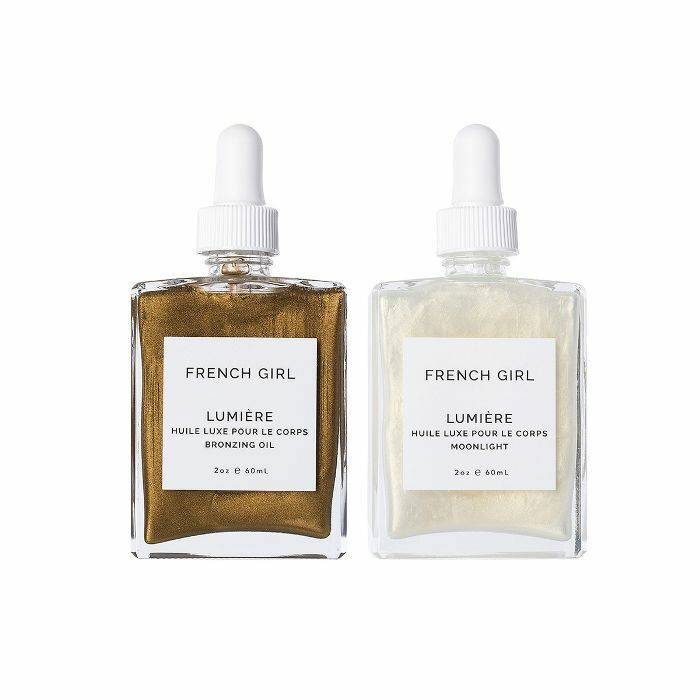 There's something magical about adding a bit of glow to our arms, legs, collarbones, and shoulders—it's romantic-feeling, like walking around in candlelight all the time. We tried and fell in love with Fenty's Body Lava—a high-shine body veil that glistens in the most alluring of ways. Rihanna created it, after all. But since it's sold out (and we've already added our names to the waiting list), we thought it'd be prudent to research a few other options. There are lotions, oils, and serum hybrids, all of which will sufficiently highlight your body like you do your cheekbones. Below, find our favorites. This one has been around for a while, but it's certainly a beauty-industry fave. And yes, it's pricey. 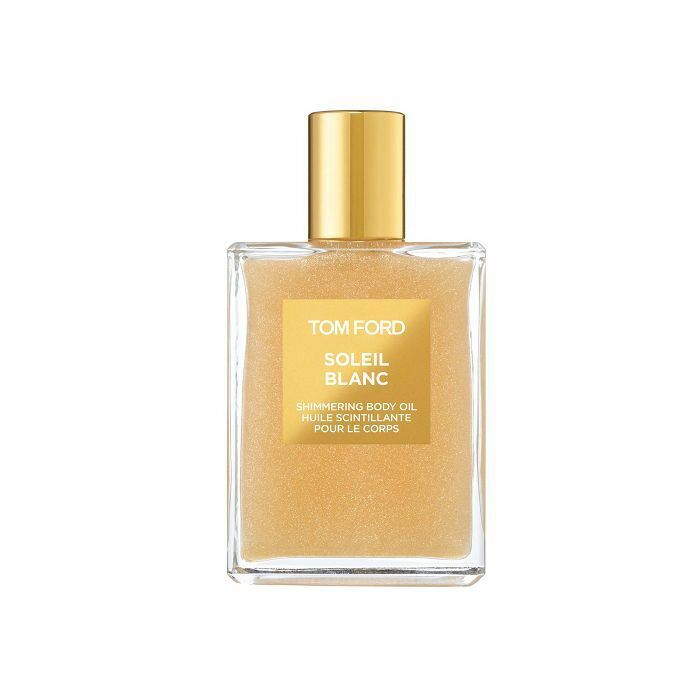 But it offers that type of golden, sparkly luxury and summertime scent we so often crave. So if you're interested in a splurge, this is certainly the one. 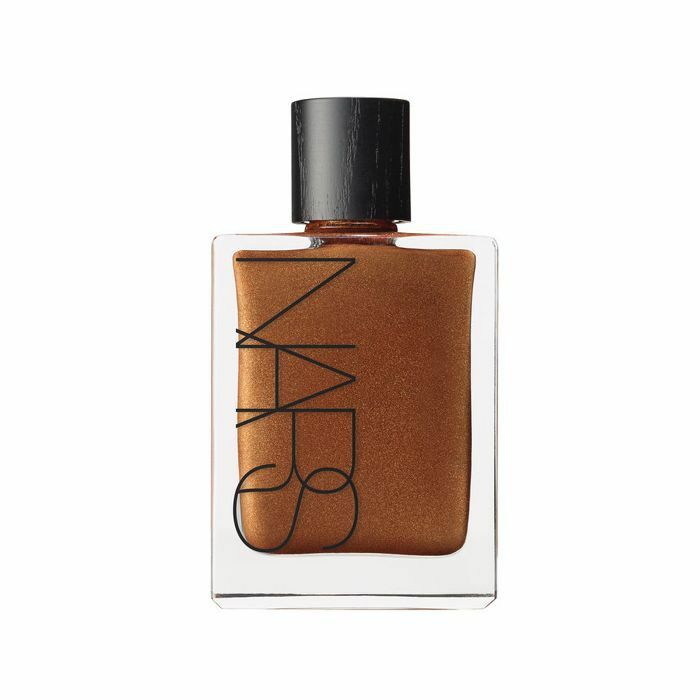 It's silky, lightweight, and drenches your skin in gold and platinum leaf shimmer. The fragrance is an iconic one—bergamot, cardamom oil, ylang-ylang, sandalwood, and amber—and is inspired by hazy beach days and remote private islands. 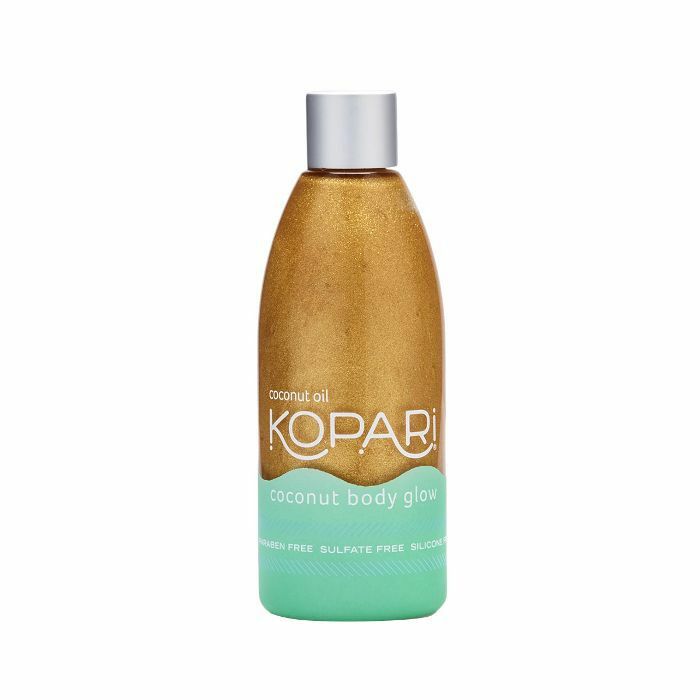 For all the natural-beauty lovers out there, Kopari's Coconut Body Glow is entirely organic. It's a blend of coconut oil (with rich fatty acids and antioxidants) infused with pearly pigment (minerals mined from metamorphic rock) and shea concentrate. The coconut-gardenia scent (one of our absolute favorites) adds to the hydrating, fast-absorbing, shimmery experience. These highly concentrated and ultra-pigmented drops aren't just for your body—but they're entirely versatile. Use them as part of your foundation, highlighter, or body lotion for an allover glow that's both subtle and easy to apply. Plus, it helps blur the skin for a veil of shimmer that also evens the look of your skin. It smells like a tropical vacation bottled up and sent to your front door. Plus, it is so chic—perfect for your growing beauty vanity. The oil itself is authentic Monoï de Tahiti oil (the result of soaking the native tiare flower in refined coconut extract for at least 10 days). 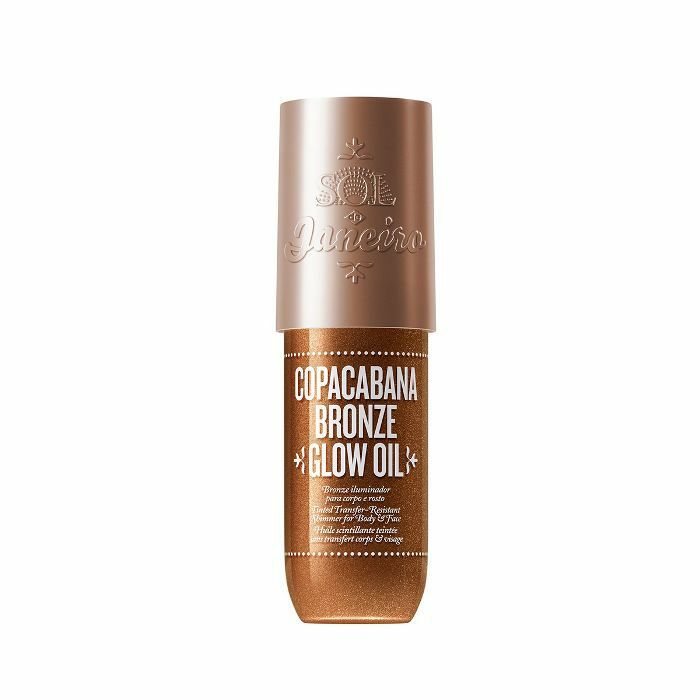 The process slowly infuses the oil with nutrients as well as that delicate, natural fragrance, and then it's blended with pigment for a translucent, bronzy shimmer. The most unexpected part? This formula also works as an all-natural insect repellent. 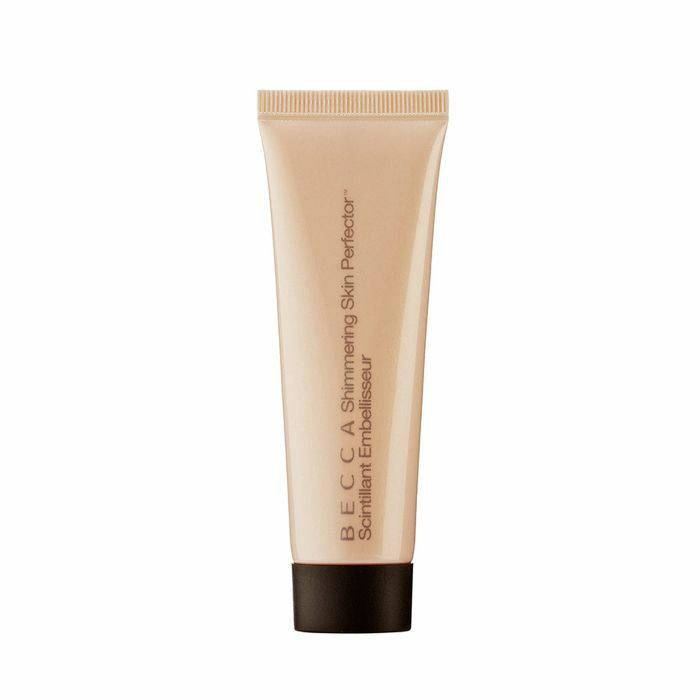 Already recognized as the brand behind one of the most beloved highlighters for your face, Becca makes this Shimmering Skin Perfector Liquid Highlighter for your body. 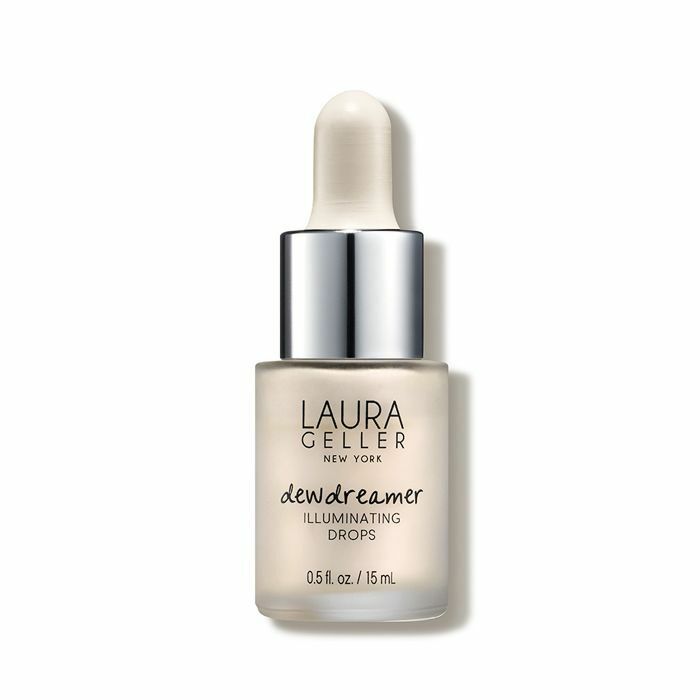 The formula offers an effortless-looking, dewy, natural glow courtesy of ultra-fine, light-reflecting pearls. Just mix it with your favorite moisturizer and apply to your collarbone and shoulders. Made from 100% vegan ingredients, this body oil duo allows for both bronzy hydration and shimmer (subtle pigments give skin a moonlit glow). Together, the formula combines sunflower, virgin organic coconut, argan, sesame, rose-hip seed, and palm oils, as well as vitamin E, to create that lit-from-within glow you're searching for come summer. Smooth it on all over, breath in the botanical absolutes and essential oils, and go. 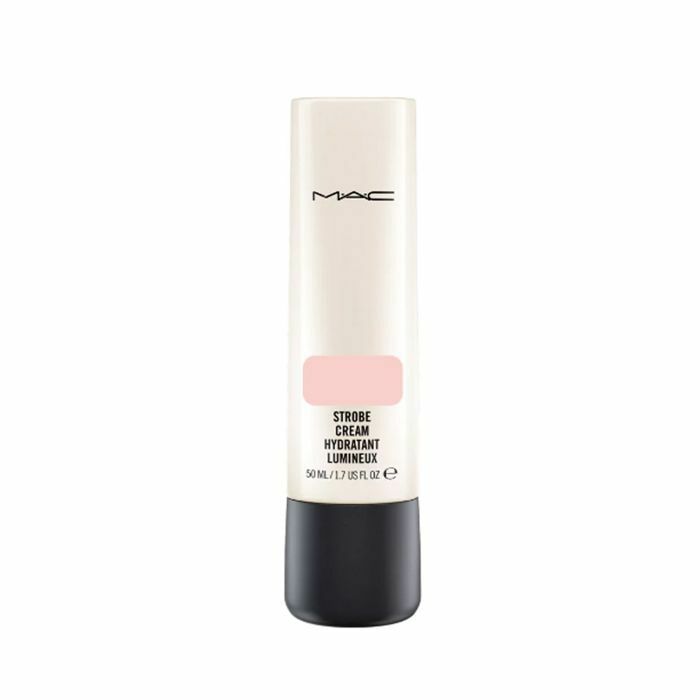 When MAC launched a strobe face cream, everyone went completely nuts for it. It has always been an incredibly popular product for its nourishing botanical formula and ability to radiate your skin. Now, the brand launched a strobe product, this time specifically for your body. The allover lotion offers the same incandescent sheen with even more pearls and a bigger bottle. This is the perfect summer lotion. It's lightweight, smells fresh, comes at a cost-effective price point, and subtly shimmers in all the right places. It makes for a skin-enriching, body-flattering accessory, and it takes all of 30 seconds to apply. Available in a couple formulas, Sol de Janeiro’s new body oils offer the right amount of dew—not too much, just enough to reflect light all over your skin. The mix of cupuaçu butter, açaí oil, and coconut oil is scented with notes of pistachio and salted caramel or wild fig and gardenia. 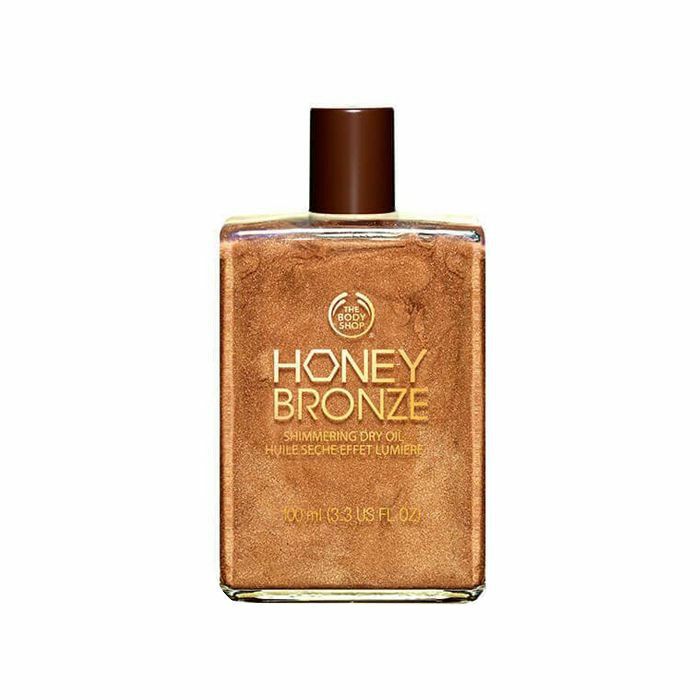 With community trade honey and a hint of shimmering color, this dry-oil formula delivers a bronzy, glowy finish to enhance a real (or faux) tan. It's never greasy, it's super hydrating, and it makes your entire body light up on application. The first spray of the bunch, this vegan shimmer adds an ethereal, shell-pink glow to your body, hair, and face. 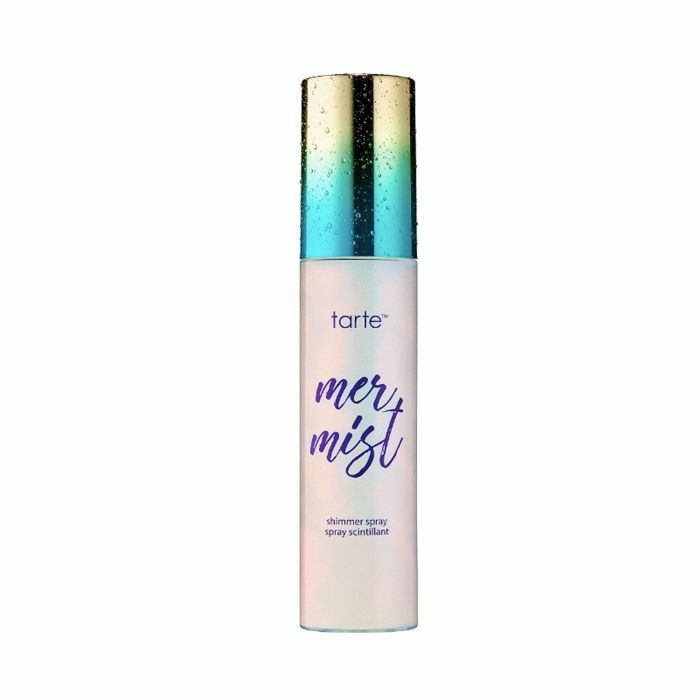 The coconut scent and easy-to-spritz application make this product a perfect, convenient beach accessory that'll take you straight out at night. Also, these eight products will help you look better naked.